Today, nearly 150 years after our founding, CFM is the oldest farm mutual in the State of Missouri and the longest-running business in Lafayette County. We are equipped with the latest technology, products, and services to keep our business in sync with today’s insurance standards. CFM believes that lasting relationships are built from shared values, honesty, and trust, and has worked hard to establish a network of independent insurance agencies across the state who share the same vision. 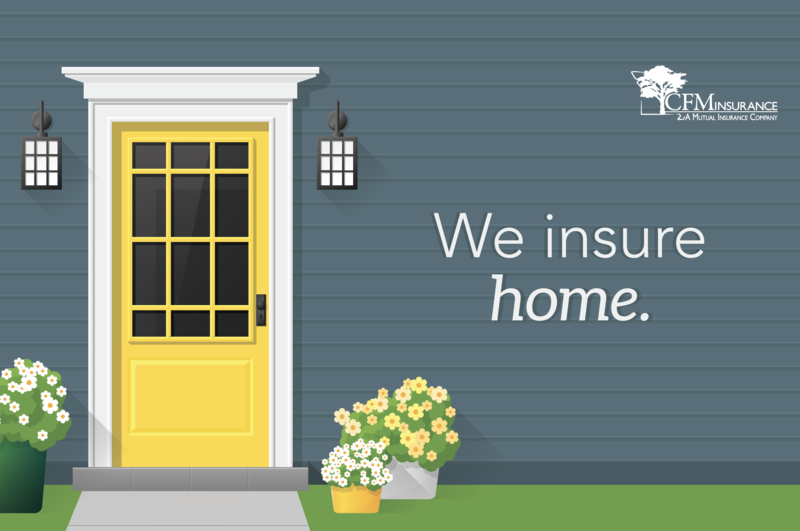 Whether you’re a homeowner, farmer, or renter, it’s our promise to provide you with top-of-the-line coverage at an unparalleled price, giving you the confidence and security you deserve from your insurance provider. Welcome to a company owned by its policyholders since 1869! 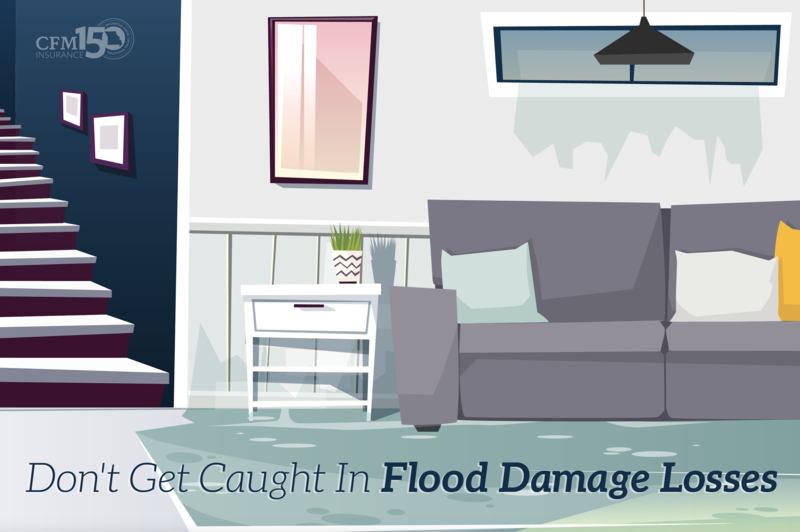 Fact: Flood is the number one most frequently occurring natural disaster in the United States, and the most costly, according to the Federal Emergency Management Agency (FEMA). If there's one thing we understand pretty well after being in the insurance industry for 150 years, it's that no two homes are alike. Because every home is different, a unique blend of traits, features, and most importantly, memories (much like us humans), we think each should have equally unique insurance protection to match. That's why we're proud to have built several customizable homeowners policies we feel accommodate a broad range of home styles.